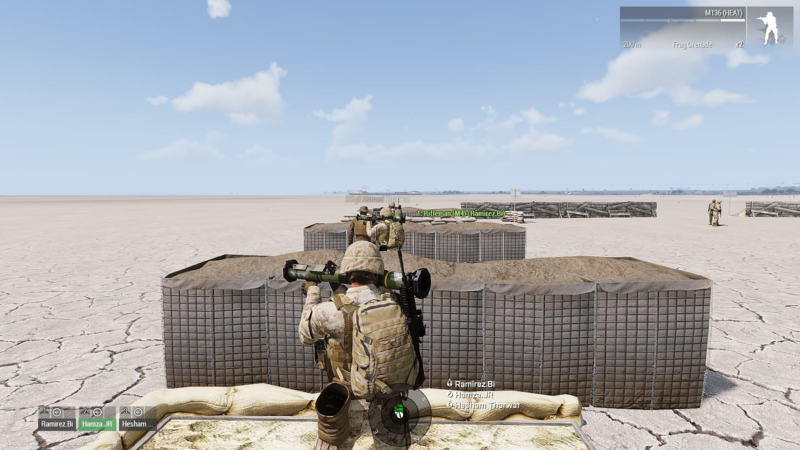 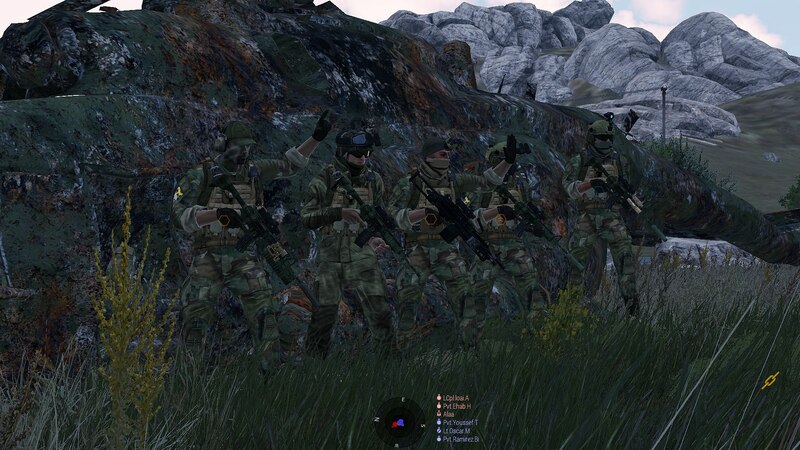 Task-Force Griffin The Task Force Griffin [TF-G] is an International ArmA 3 Mil-Sim clan. 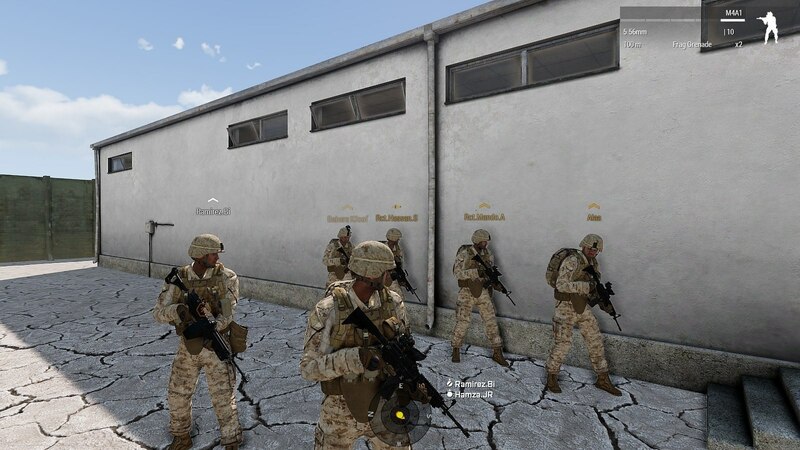 Established in Aug 2017 formerly known as "1st Arabian Battalion". 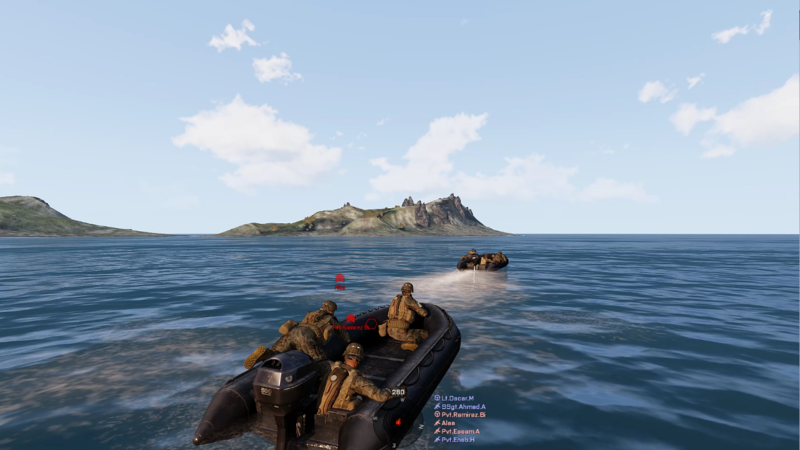 We strive to provide members with the most realistic military experience to the best of our knowledge whilst maintaining an enjoyable and fun environment. 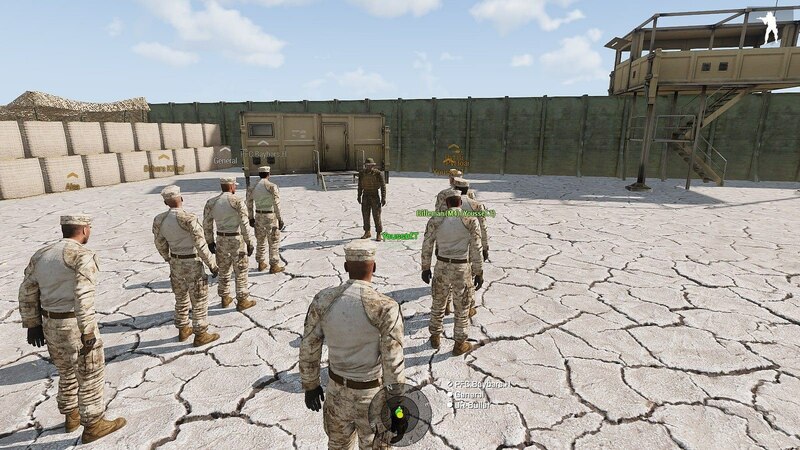 Task-Force Griffin Wiki Page, mostly information about training and training materials. 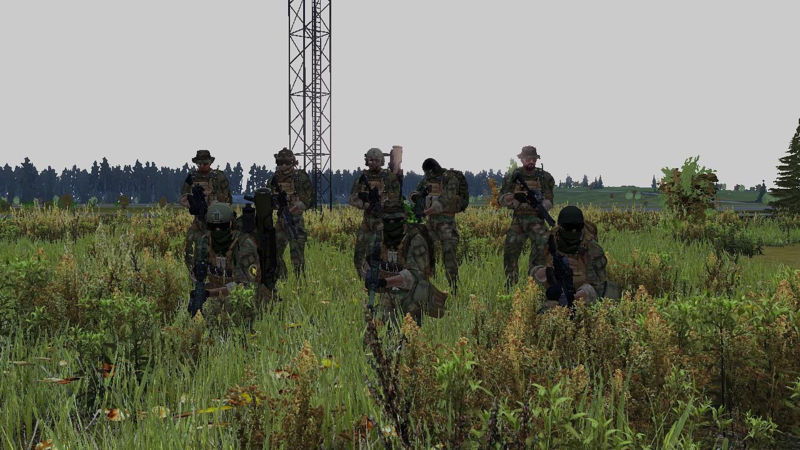 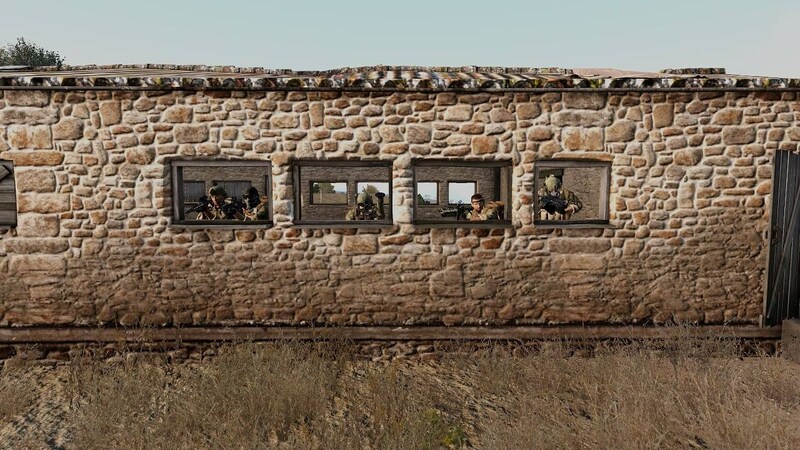 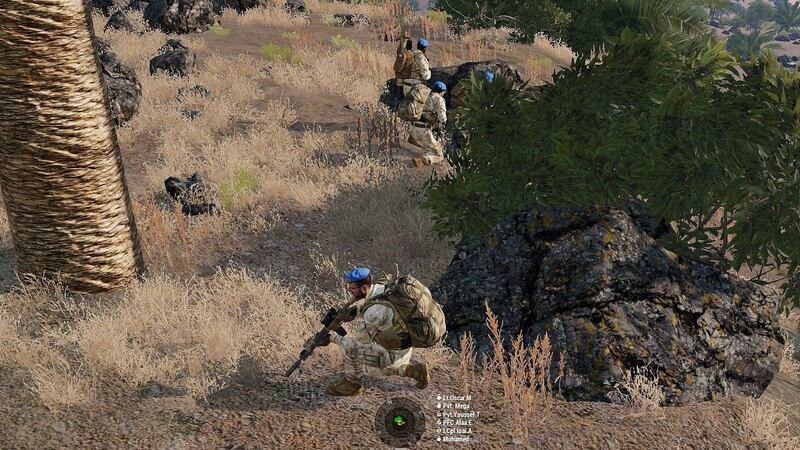 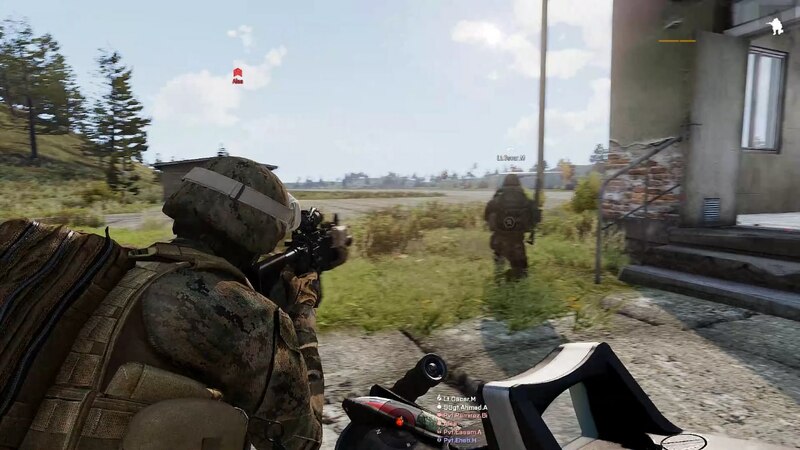 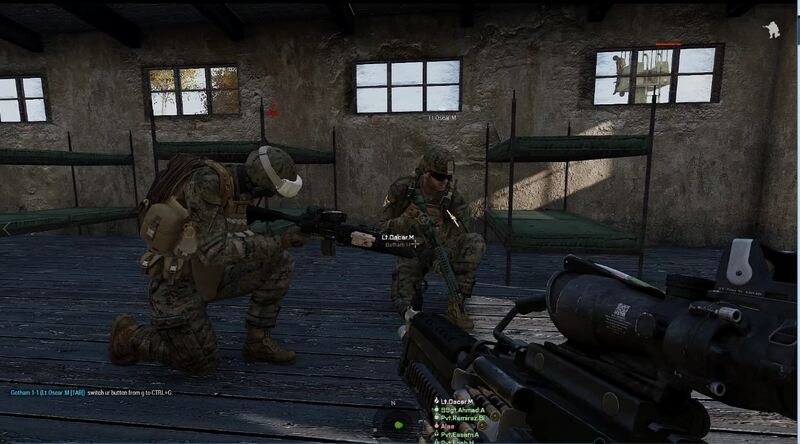 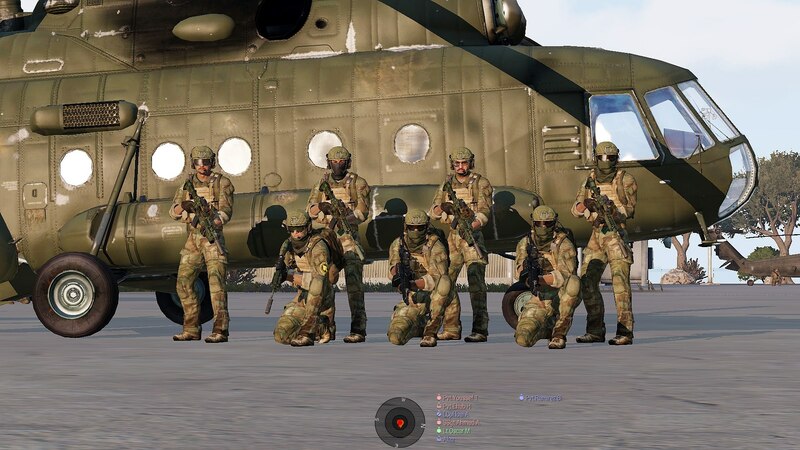 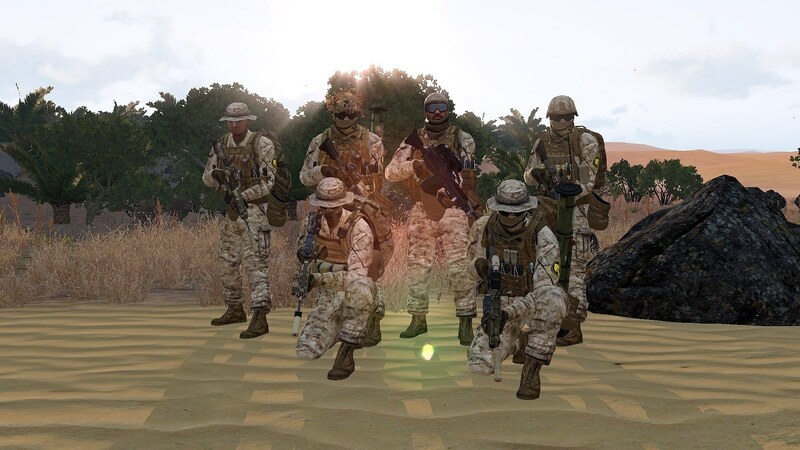 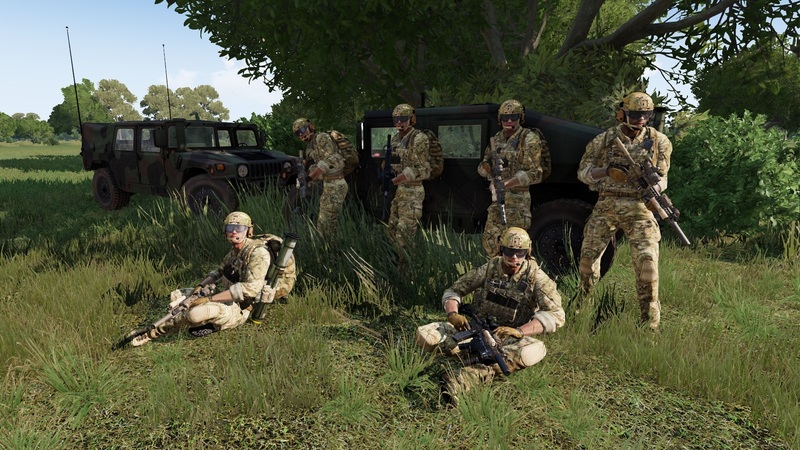 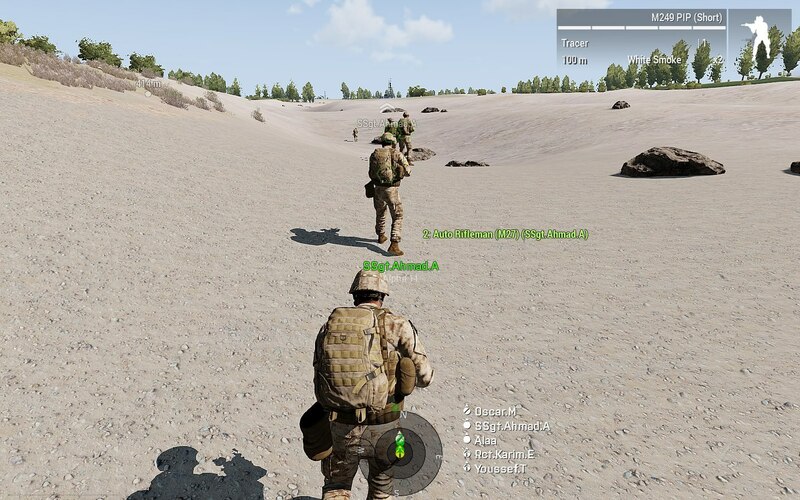 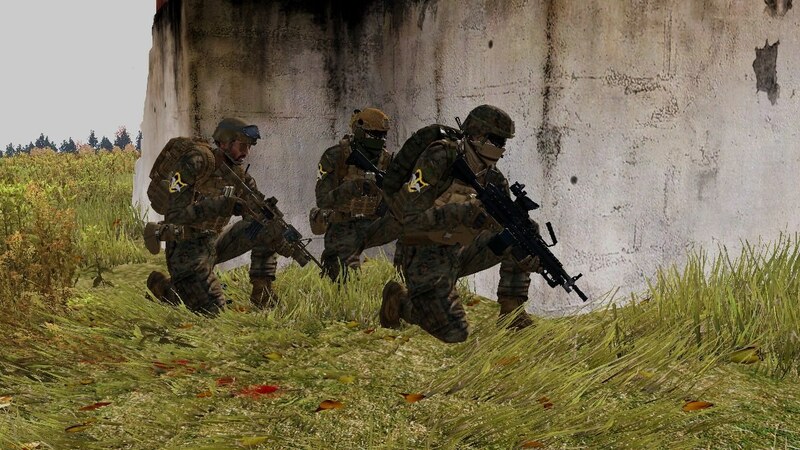 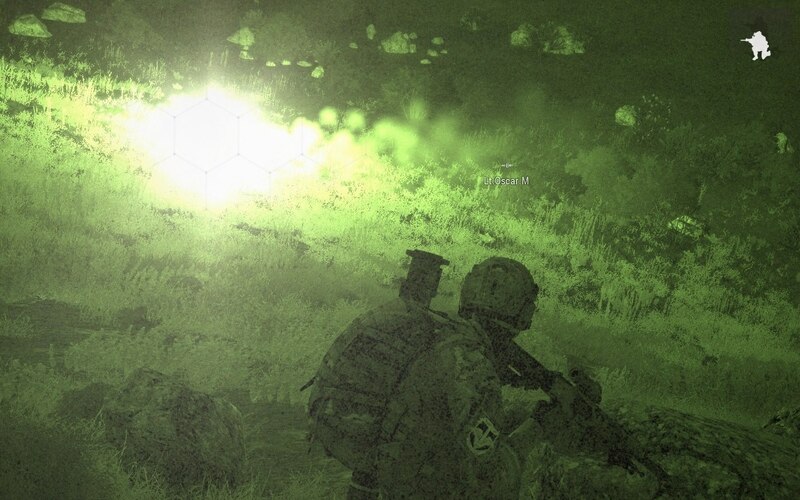 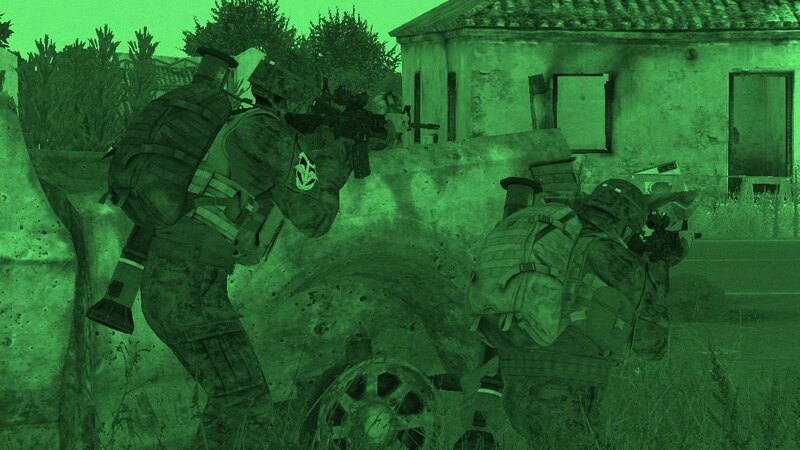 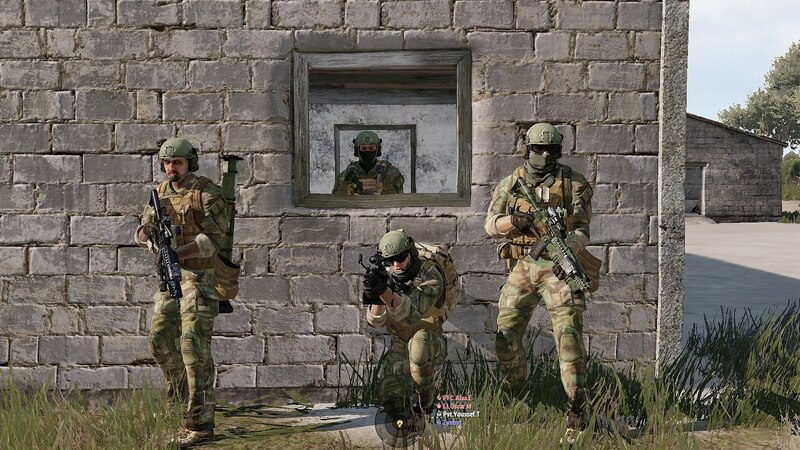 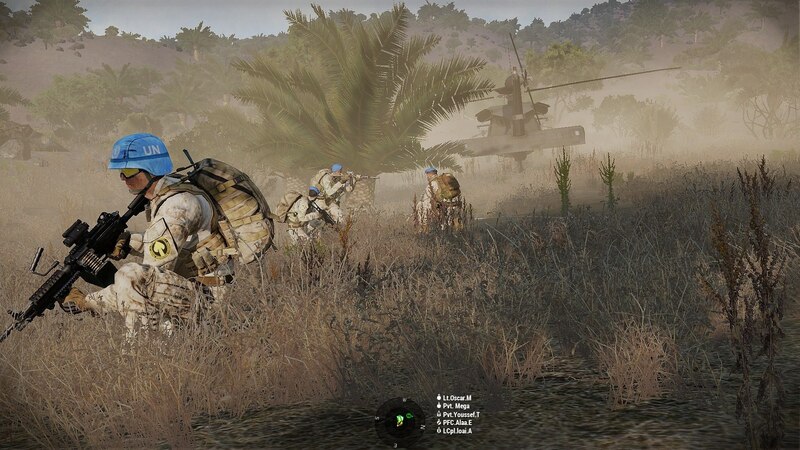 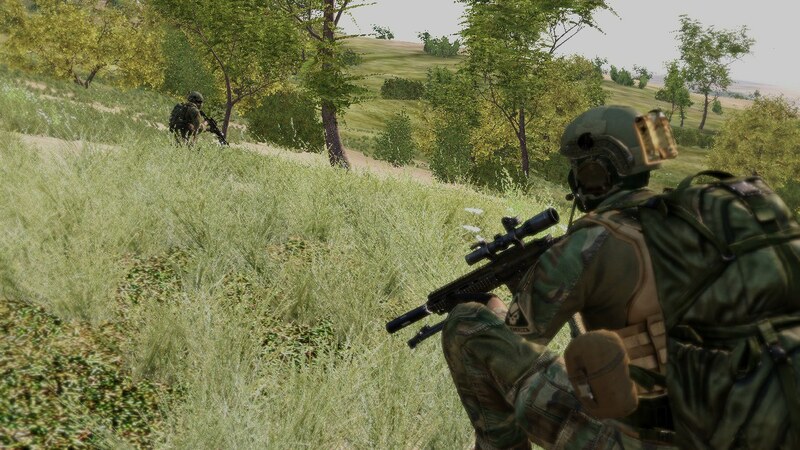 Information about our teamspeak server, arma 3 operations server and mod list.